Which moments will the bride and groom cherish most on their wedding day? Is there a Top 3? Top 10? For Janiece and Connor, I have a feeling it's more like a Top Twenty! From a first look on a frozen lake to a ceremony filled with candlelight and glowing faces... See if you agree when watching this video. Their passion for the outdoors and adventure definitely shines through. Janiece and Connor, here's to blue skies and cold noodles! 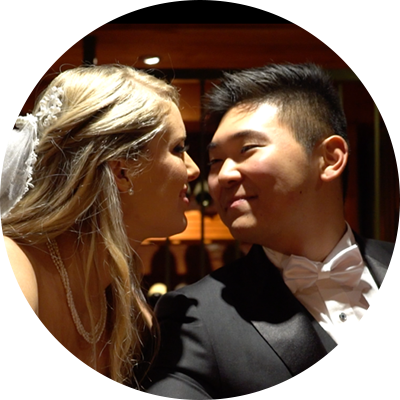 Janiece + Connor | Wedding Highlights from RC2 Films on Vimeo.